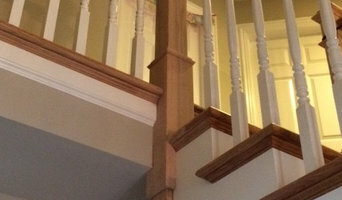 I'm Nick G, a proud stair and rail craftsman with over 25 years of experience. Stair-work is permanent furniture and it's ALL about the details from start to finish. I will be glad to personally come to your home, at your convenience, to discuss your plans and ideas with you. Let me apply my knowledge and experience to your dreams! Excellence and Professionalism I can't promise that I won't have some sawdust in my hair when we meet. I might be coming straight from a job! BUT, I will make every effort to be punctual and prepared and will certainly text or call if I'm running late. 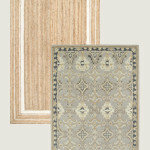 Once you've made your selections we can place the order for all the parts. After receiving the confirmation we can set a tentative start date. Not until we have ALL the components can we set a firm date to do the work though. I usually deliver all the parts to your home prior to the actual start of work. Once work commences that's it! It's on! You don't say Whoa! in a horse race! Insured and Guaranteed Of course I am fully insured AND have local references. Your complete satisfaction is guaranteed. You will be more than happy with the finished product also with the way I will leave your home when I'm all done. 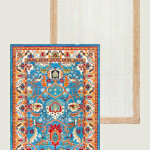 I pride myself on doing thorough, complete work that is ready for finishing by me or others. (Sorry, I don't do any painting) BUT, I can handle installing and taping all the drywall associated with most jobs as well as any framing or demolition. Plus, I ALWAYS vacuum! Now accepting Visa, MasterCard and Discover! 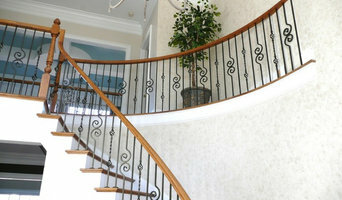 Transformation of existing staircases and balconies by replacing wooden balusters with solid decorative wrought iron. 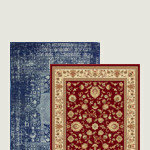 This provides a high visual impact at a reasonably low investment. Architecturally driven custom staircase manufacturers and installers. 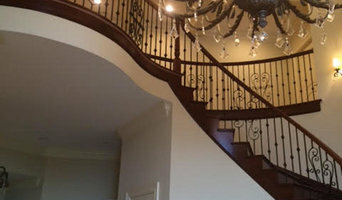 Masterpiece Staircase & Millwork was formed in 1987 (as Masterpiece Woodworking, Inc.) by a custom home builder who was unsatisfied with the quality and design of staircases in Charlotte, North Carolina. What began as a solution for one home builder blossomed into a full-blown staircase design, fabrication and installation company serving a large portion of the Southeast. 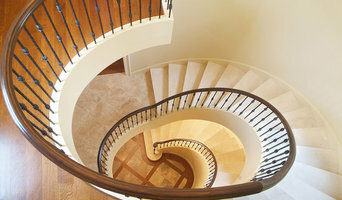 From simple, straight basement stairs with wall rail, to complex circular, elliptical and spiral stairs with custom wrought iron designs, the company has tackled a wide-ranging array of staircase projects. Piedmont StairWorks believes that good stairway design,construction and installation is one of the cornerstones of quality homebuilding. By combining a skilled group of individuals and artisans with an array of specialized stair knowledge, Piedmont StairWorks is confident that we can make any staircase project an architectural centerpiece. A Family owned and operated business. Local Staircase company. Located in Matthews. Serving the professional needs for Clients from the Custom Home Builder to Remodeling contractors to Homeowners. 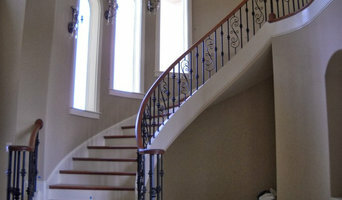 Andronx Stair company building and installing staircases, balusters and railings in North and South Carolina. We design and build straight, curved, double curve, scissor, and custom design stair cases. 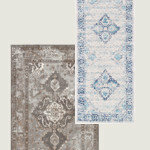 We work directly with builders, homeowners and designers. Commercial and residential stair installation. New construction as well as remodel.